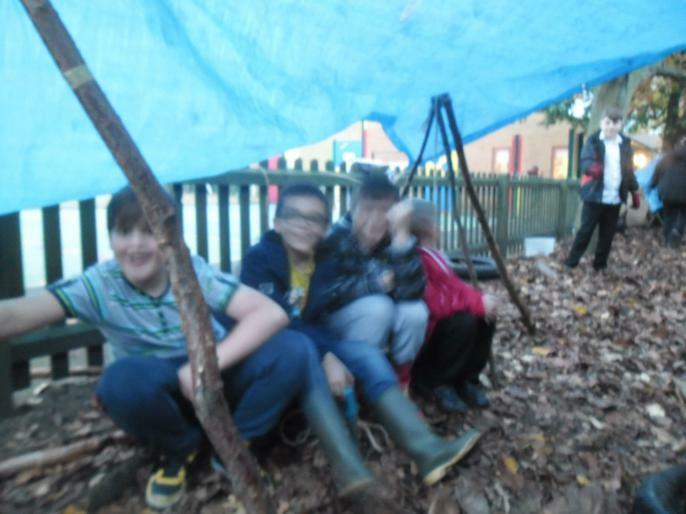 We had so much fun there was no time to take photos! 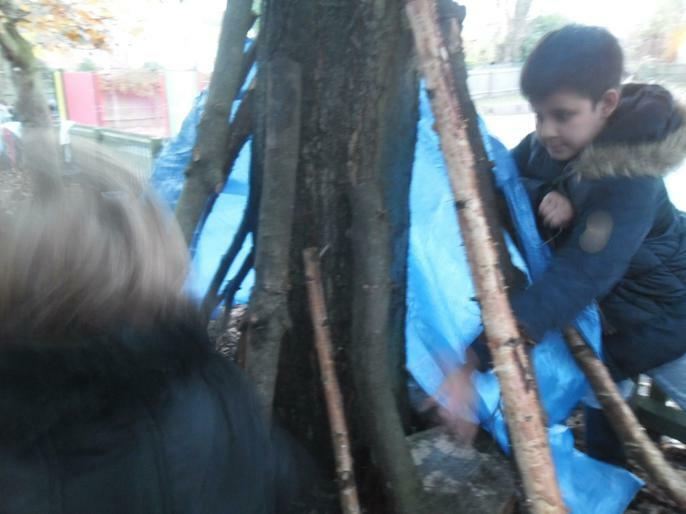 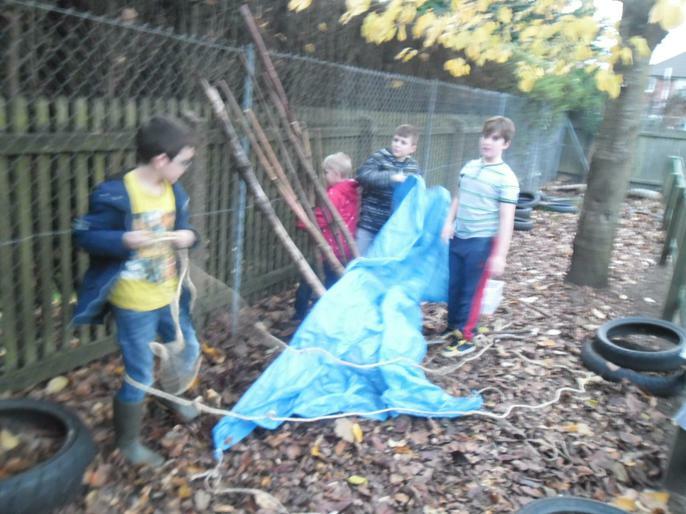 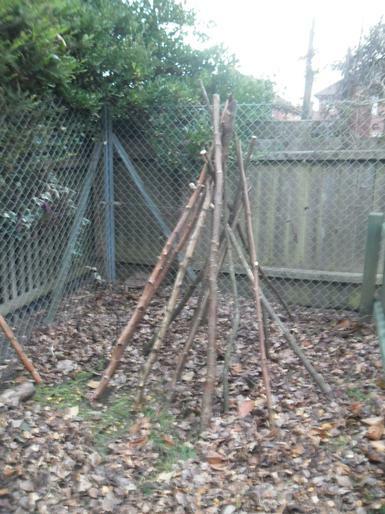 WEEK 2 - We had fund building dens, using natural resources, tarpaulins and rope. 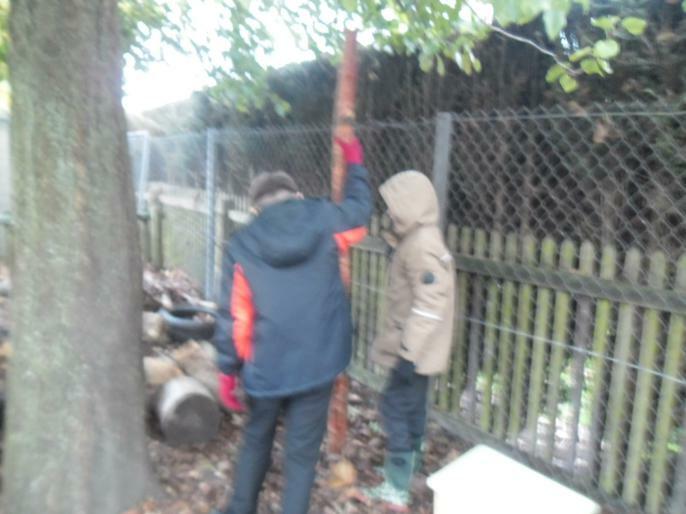 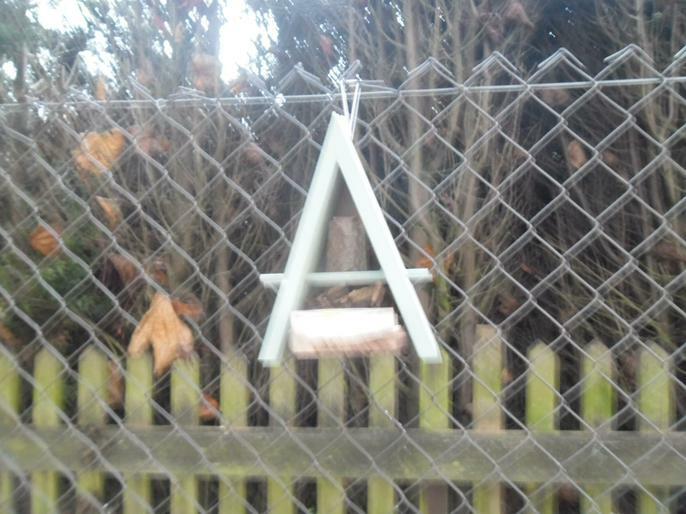 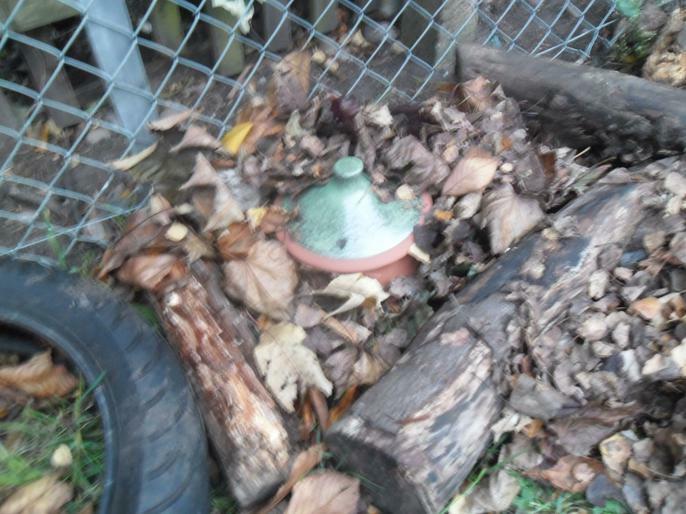 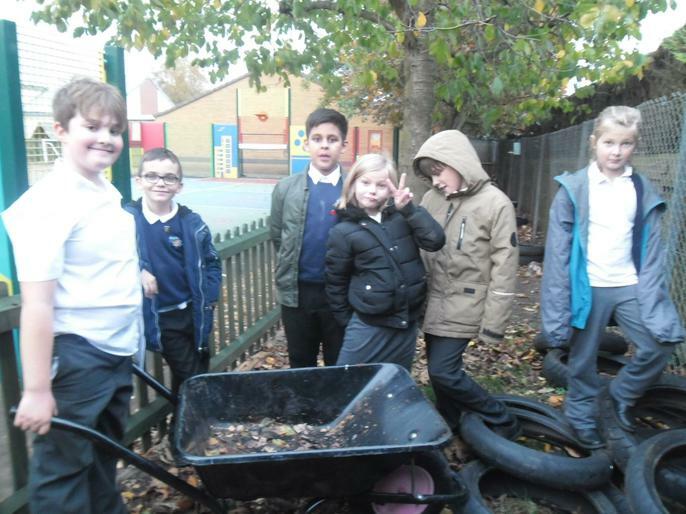 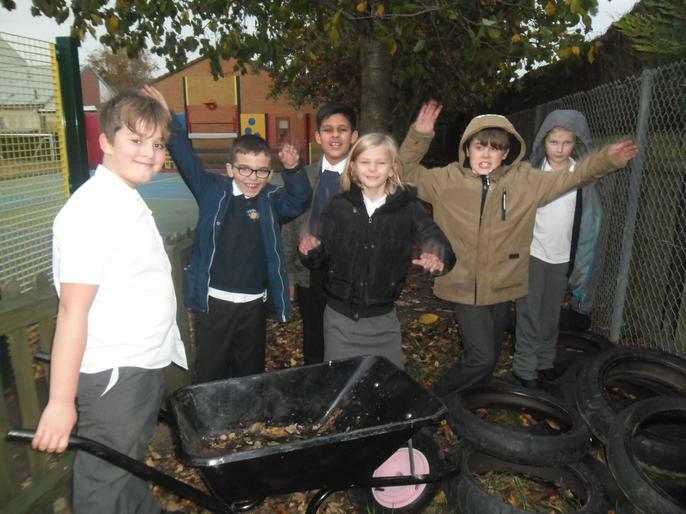 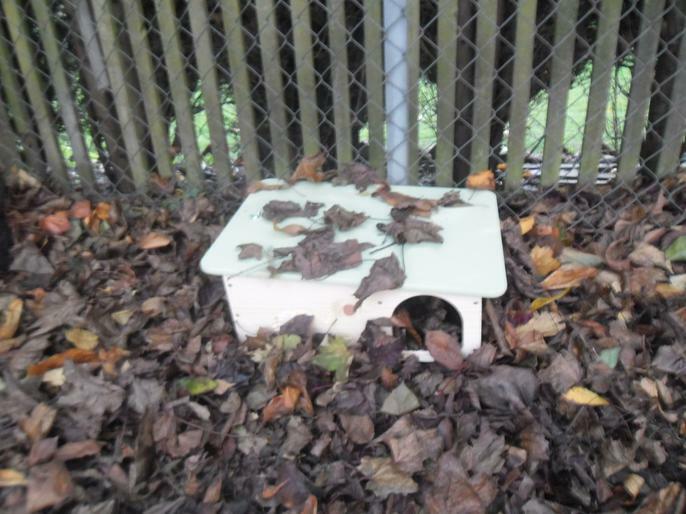 WEEK 1 - We have been shifting logs, building tepees, looking at bio-diversity in our school grounds and found suitable locations for our butterfly home, frog home and hedgehog home.